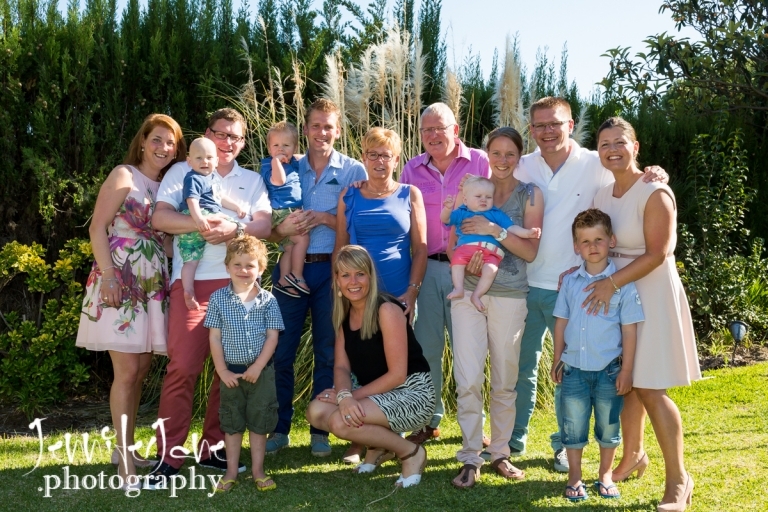 Private villa´s are a great place to hold your family photoshoot. 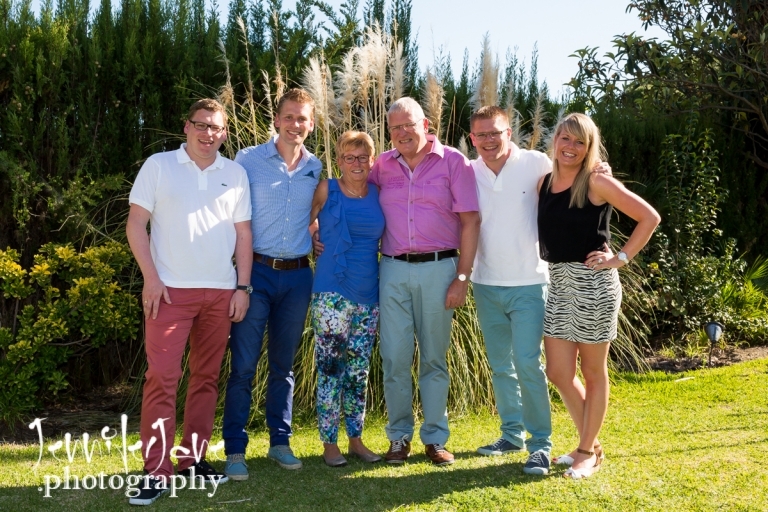 This family were all staying together in a private villa in Marbella. 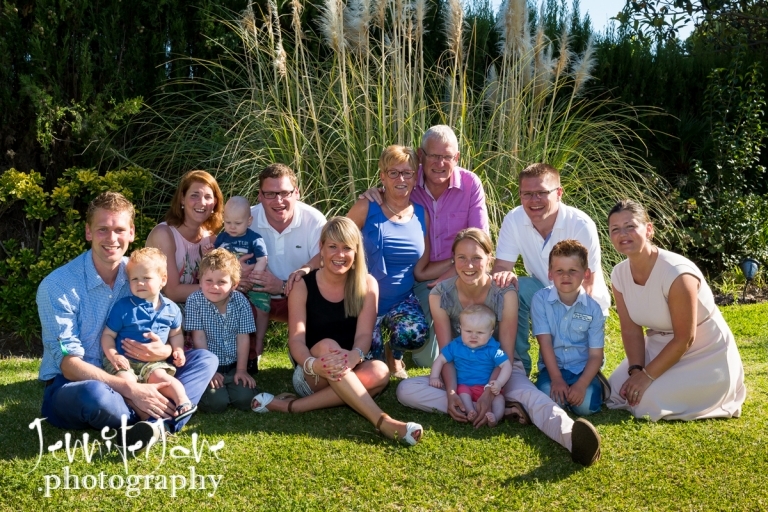 With its large gardens and private swimming pool it was the perfect choice for them to have their family photo´s. 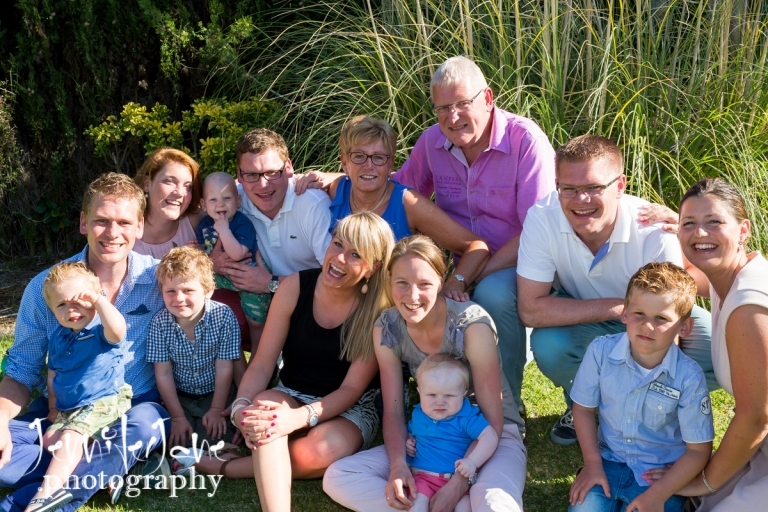 Please see below for a few of my favourites from this shoot.